With cooler weather comes more casserole-type dishes. 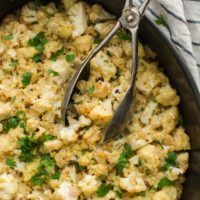 In this dish, I love the creamy base of the bechamel sauce paired with the solid flavor of roasted cauliflower. Specifically, this gratin is a riff on this roasted garlic/cheddar gratin. With the addition of grains, this dish is a perfect light supper paired with a side salad. I like the flavors of the shallot/cauliflower to really shine. But you could always use a more flavorful cheese. Finally, this millet gratin is the perfect base for adding more flavors! 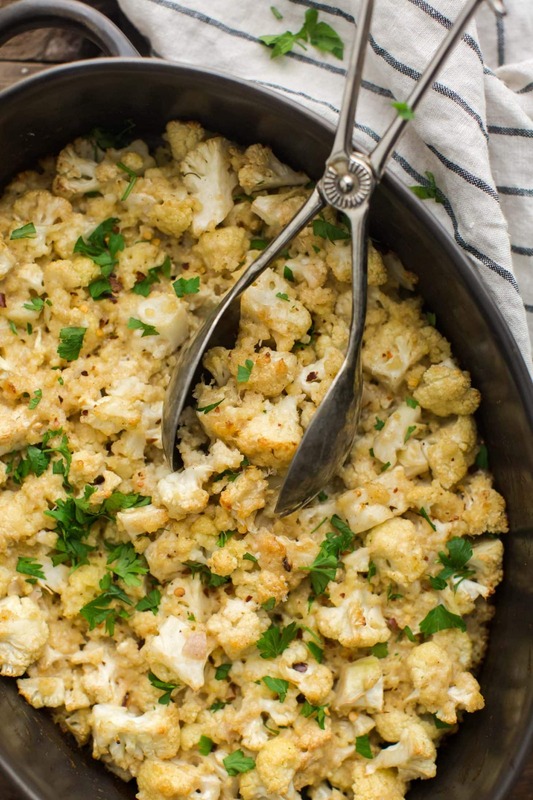 A twist on the traditional gratin, this millet gratin uses roasted cauliflower and cooked millet for a hearty main or vegetarian side dish. Chop the cauliflower into even, bite-sized pieces and mince the shallot. Place in roasting pan. Drizzle the olive oil and toss until the cauliflower and shallots are well coated. Roast for 25 minutes until the cauliflower starts to brown. While the cauliflower is roasting, melt the butter in a sauce pan over medium-low heat. Then stir in the flour. Cook for a minute, until the flour is well mixed with the butter. Whisk in the milk and cook until the sauce has thickened enough to coat the back of a wooden spoon. Remove from heat and stir in the shredded havarti and salt. When the cauliflower is done, add cooked millet to the pan. Then pour the sauce over the mixture. Stir until the gratin is combined. Sprinkle with parmesan and place the gratin back in the oven. Bake for 25 minutes or until the cheese is bubbling and the top is lightly browning. Tips & Tricks: The key to making a good bechamel sauce is to keep whisking as you add the milk to the butter and flour mixture. Also, whisk constantly while it’s cooking to prevent clumping. Feel free to play with the quantity of milk depending on how thick or thin you want your sauce to be. 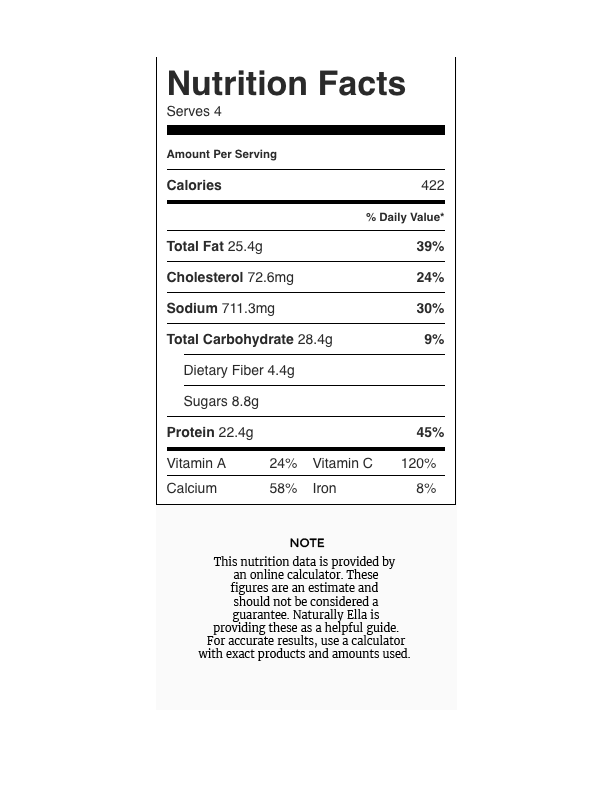 Look for Parmesan cheese that contains vegetarian or microbial rennet. Most parmesan isn’t vegetarian friendly but there are options out there! As mentioned above, this millet gratin is perfect to use as a base for more flavors. In fact, cauliflower is just the start of the vegetables you can use. Also, feel free to switch up the grains. 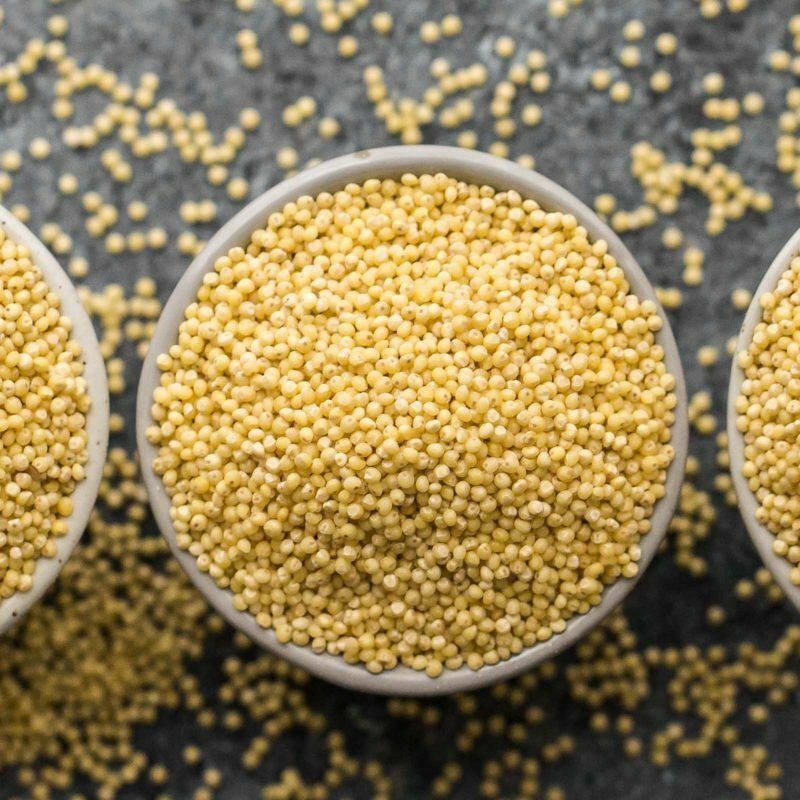 Quinoa would be another good gluten-free switch or try bulgur or freekeh- both of which would soak up the other flavors. If you’re looking to make this gluten-free, swap out the flour for your favorite all-purpose gluten free mix. Root Vegetables: Root vegetables such as parsnips or rutabagas would be excellent in this gratin instead of cauliflower. Greens: Add a few greens to the dish! Chopped collards or kale would be hearty additions. Mix some greens into the gratin when you add the sauce and finish baking as instructed above. Herbs: Play with the flavors of this dish! Try adding fresh herbs such as thyme or oregano. Finely mince herbs and add them to the sauce after adding milk. 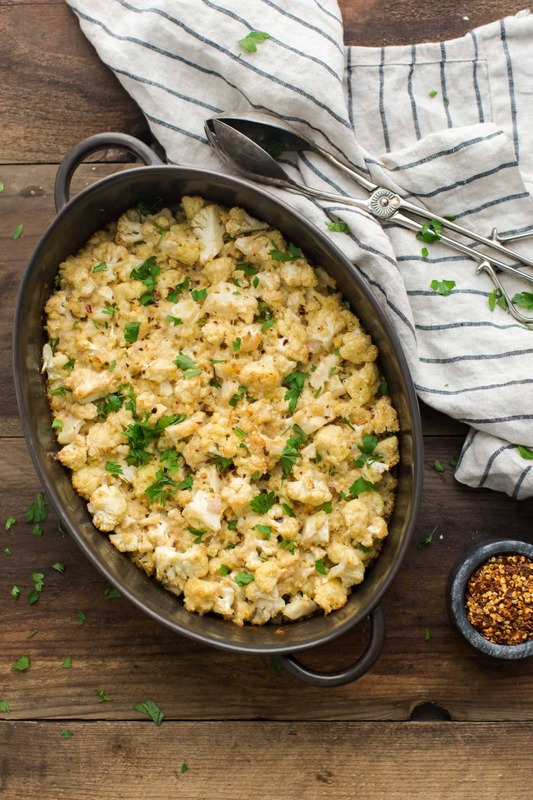 Very fabulous and testy recipe about Cauliflower and Millet Gratin. It will be beneficial to anyone who like vegetables including myself. Keep up the good work – for sure i will check out more recipe.